Smooth finishes. Flowing lines. Dramatic details. 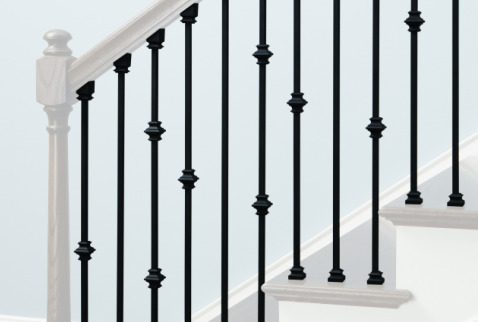 Creative's iron baluster collection draws from old world and contemporary design to enhance the style of your home. Available in a variety of flavors, let Creative's iron adorn your home project.